Lyric-driven art rock. 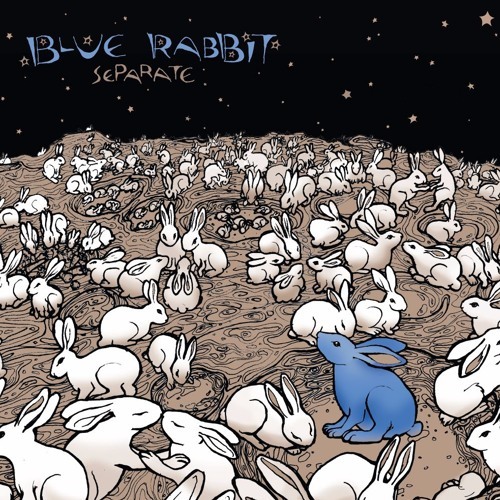 San Francisco indie ensemble, Blue Rabbit, performs modern Baroque pop that falls on the Bjork side of Arcade Fire. Haunting, theatrical melodies, meticulously crafted lyrics and catchy pop hooks are sung in three-part harmony over driving drums, cello, keys and violin.